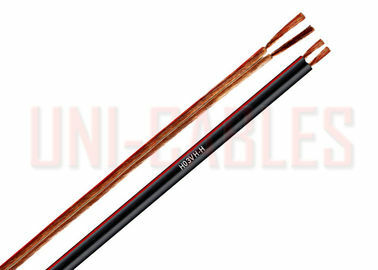 Highly flexible cable for dry areas, used for connection of small mobile devices, requiring special flexibility in conditions free of any mechanical stresses. Permitted frequent bending, but no twisting. 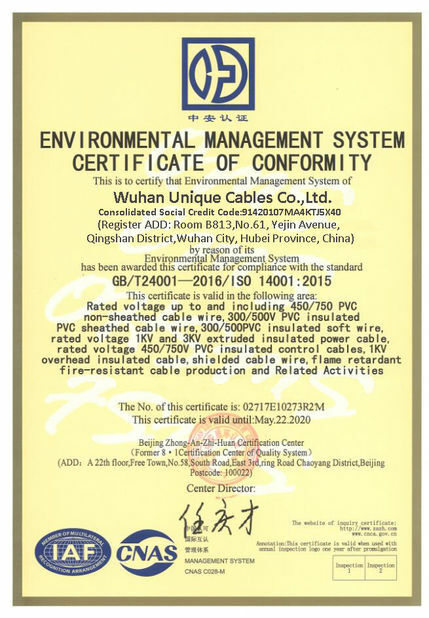 Suitable for radios, desk lamps, electric razors and similar household or office devices, as long as the cable is adapted to essential specifications of the device. Not suitable for cookers and hot devices. Fixed cable connection to the device or by means of a small plug. Cable ends must be provided with inseparable plugs additionally protected by rubber or thermoplastic insertion. 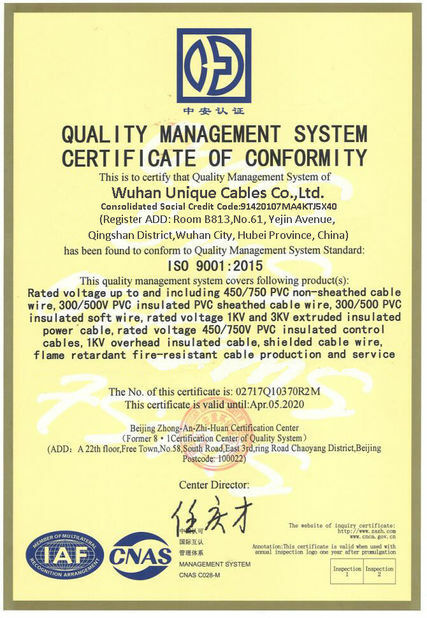 Cable length must not exceed 2 m.
nominal min-max. nominal max. min.